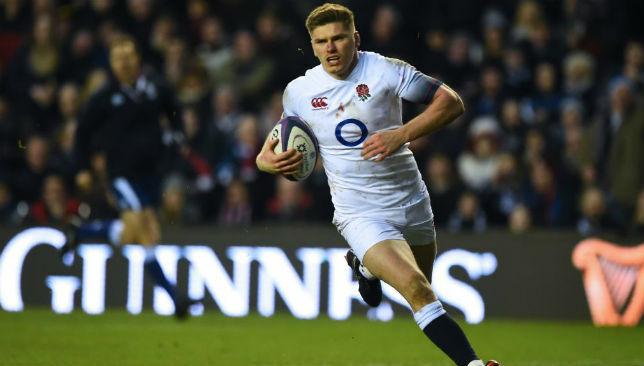 Owen Farrell has joined Jonathan Sexton in drawing inspiration from New England Patriots quarterback Tom Brady in his quest to become rugby’s outstanding fly-half. 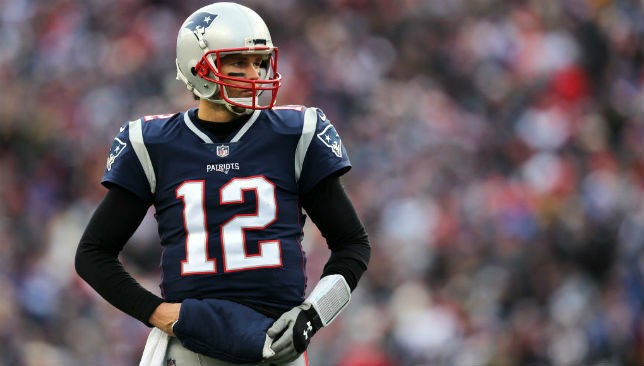 Brady won the Super Bowl for a record sixth time when the Los Angeles Rams were defeated 13-3 through a defensive masterclass in Atlanta on Monday. At the heart of the win was Brady, the 41-year-old veteran whose vision and level of expertise Farrell has been compared to having as England’s attacking coordinator on the pitch. Ireland playmaker Sexton began following Brady’s career at the advice of Leinster boss Stuart Lancaster and Farrell, who leads England against France in Sunday’s Six Nations clash at Twickenham, has followed suit. “You’re always interested in the best and he’s someone who has been at the top for a very long time,” Farrell said. Owen Farrell says he takes inspiration from Tom Brady. “In that regard I have always taken a massive interest in him and probably any little insight you can get from any sort of article, podcast or book, it is always engaging and good to hear. Joe Schmidt hopes Johnny Sexton will shake off a head injury in time for Ireland’s Guinness Six Nations trip to Italy. 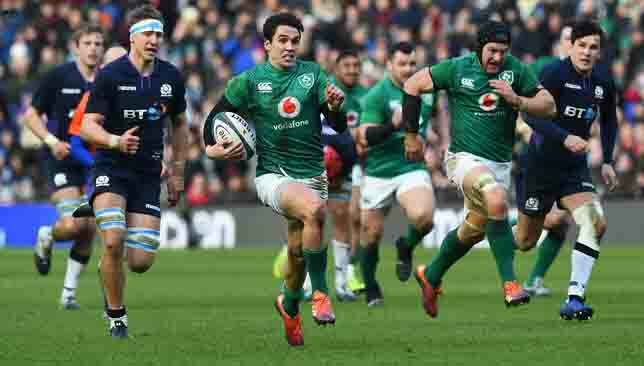 British and Irish Lions fly-half Sexton lasted just 24 minutes of Ireland’s fraught 22-13 victory over Scotland at Murrayfield on Saturday. 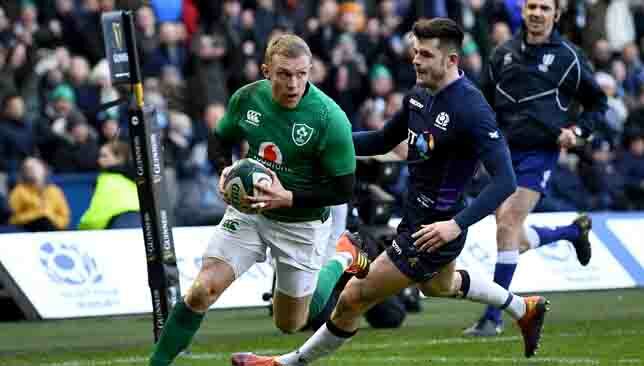 The 33-year-old failed a Head Injury Assessment (HIA) and Joey Carbery came on, stepping up to set Keith Earls free for the winning score as Ireland hit back from last weekend’s 32-20 defeat to England. Head coach Schmidt later downplayed the extent of Sexton’s injury as he said: “Johnny failed an HIA, he just banged his head in the build-up to our second try, he just fell pretty heavily. “He seems to be doing quite well now though, so we’re hopeful he’ll be okay for the next game (against Italy on February 24). “He copped a stamp at one point; I don’t even think it was a Scottish foot, I think it was one of our guys who tripped over him. 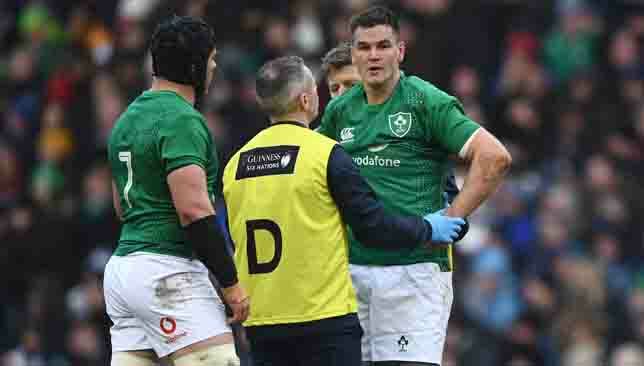 Admitting Ireland expected Scotland to single out Sexton and attempt to shut him down physically, Schmidt insisted that worked to the visitors’ advantage. Sexton’s cute inside ball sent Jacob Stockdale haring clear for Ireland’s second try, leaving Schmidt happy with another training-ground ruse come good. 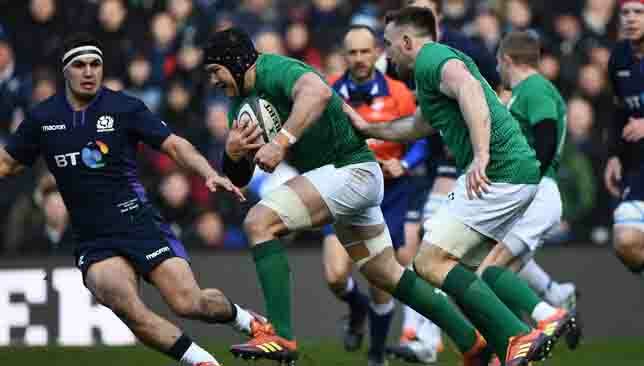 Schmidt was phlegmatic on Scotland targeting Sexton, replying: “It was going to happen, and Johnny probably knew he was only going to play 20 minutes so tried to cram it all into one quarter! “That pass release for Jacob’s try was perfect, the guy maybe could have got to Jacob if not for that intent in trying to get to Johnny. So sometimes that works to our advantage. “We felt that if we got the ball into Peter O’Mahony’s hands they would think he was just going to carry round the corner. “So for Johnny to come back and strike round that side of the ruck might be an option. Conor Murray, Stockdale and Earls all crossed for Ireland, with Carbery shrugging off an intercept pass that led to Sam Johnson’s try to set up his Munster team-mate Earls for the winner. “There was definitely a rise in temperature, definitely a rise in energy, from last week,” said Schmidt. “You’ve got to have a lot of energy when you make as many tackles as we did in the first half. Gregor Townsend took responsibility for Scotland’s defeat, admitting his side’s attack slipped off in the second half. 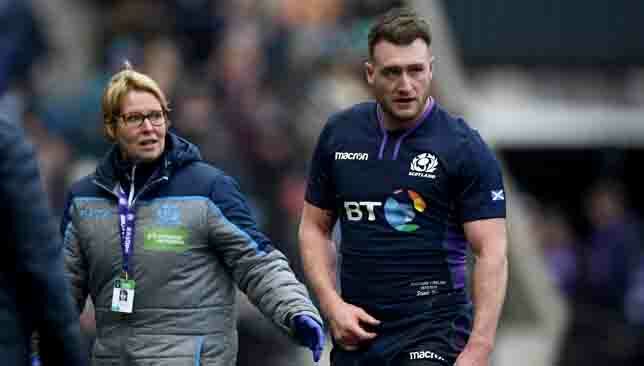 “Just that final piece, the execution off set-piece, that fell off the jigsaw today, and that’s my fault,” said Townsend, who confirmed full-back Stuart Hogg suffered a shoulder injury.